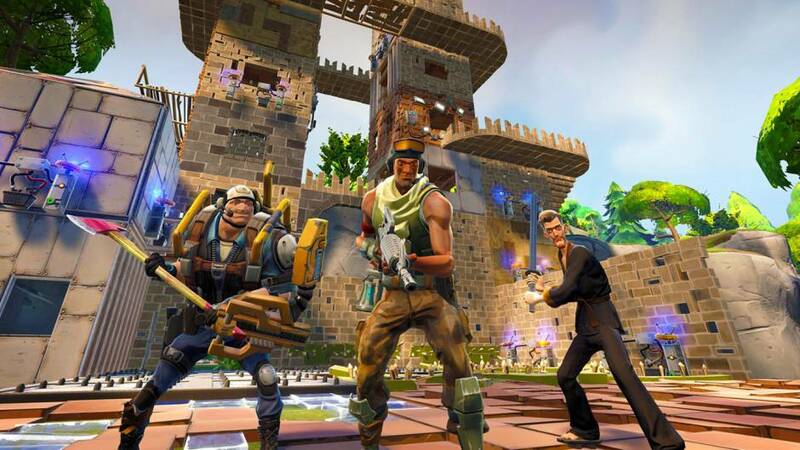 Fortnite developer Epic Games is pushing through with the lawsuit filed against a minor who was caught cheating multiple times in the game that effectively violated its terms of service. The boy’s mother attempted to have the case dismissed, but it seems that Epic is not backing down on this one and will move forward with the lawsuit. During the heat of the issue last year, the mother of the minor spoke out and wrote a letter asking the judge to dismiss the lawsuit. Epic responded to the letter recently, (which you can read in full here as obtained by TorrentFreak) disputing the points presented in the mother’s letter that claimed that Epic was unable to prove that the minor was able to modify a copyrighted game code, second, that the developer illegally disclosed the boy’s name, and third, that Epic won’t be able to prove a “profit loss” as a direct consequence of the cheating, which should be a reason enough to dismiss the case. The latest filing by Epic disputes all three points in detail. Lastly, the fourth point reiterated that the boy is a minor and accepted Fortnite’s terms and conditions without parental consent which would mean that Epic cannot sue for damages. The developer argues that a precedent has already been set when another case, which involved students clicking “I Agree to the terms of the user agreement” and also used the “infancy defense.” However, the court ruled in that situation saying that “a valid contract existed between the minors and the software company” because the students agreed to the user agreement. GameTyrant has reached out to Epic Games for a comment on the recent developments of the lawsuit.